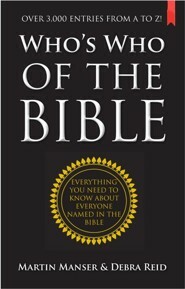 The Bible contains over three thousand names all of which are included in this exhaustive Who's Who of the Bible. Every single individual whose name is listed in the Bible is listed here in order of their appearance in the Bible with their dates, a concise description of their lives and significance, and references to where they occur in the text. 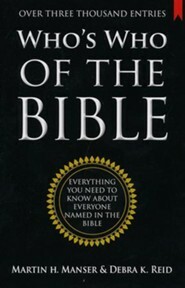 I'm the author/artist and I want to review Who's Who of the Bible: Over 3000 entries from A to Z! - eBook.